Premiered at the Shawnee Press 75th Anniversary Concert at Carnegie Hall, February 17th, 2014, this powerful and inspirational work sings of hope described through the phases of life, such as a newborn's cry, the laughter of children, the ashes of the fire of love that has died, the quiet comfort of a dream. 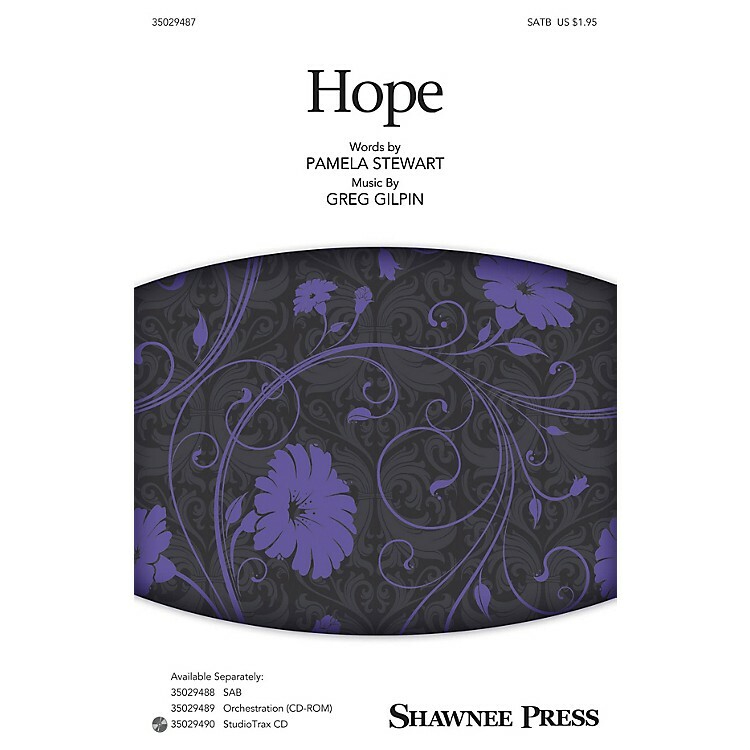 Set to haunting and dynamic music with piano or optional orchestration, the gorgeous work comes to a moving conclusion of: Hope is not lost; hope is not gone. It is not dead; it still lives on. Hope will arise!